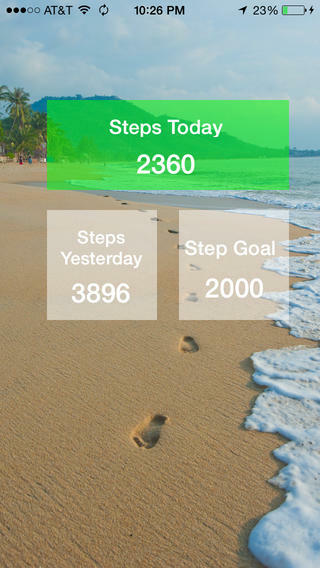 Motion Trax is a simple pedometer app that leverages Apples M7 Motion Co-Processor and iOS’s automatic step tracking. Motion Trax also allows you to set a step goal and view your progress towards it. This app was a pet project of mine to utilize new iOS SDK’s and new iPhone hardware. Working end to end I designed the UI/UX, coded the app, and handled the submission. I’m working on future updates that will tie the app in with wearable technology.